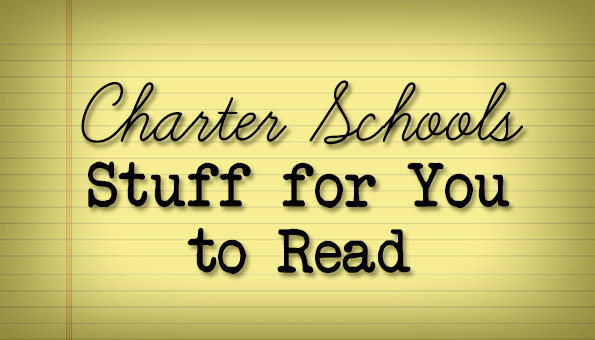 With public charter schools poised to become the latest item on the menu of school choice in Alabama, here’s a look at some of the latest information available about student achievement, funding, and other parameters of charter school operations. This is a reading exercise. Open up the links, look around. 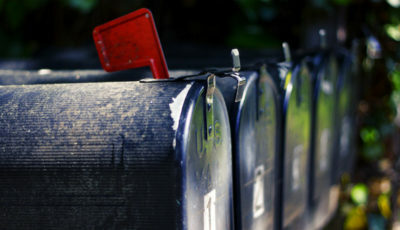 There are tons and tons of opinion pieces, pro and con. Those aren’t posted below. Instead, I have attempted to provide research-based, data-based links. 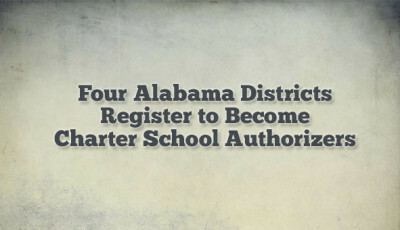 If you have a link, please send it to asc(at)alabamaschoolconnection.org. 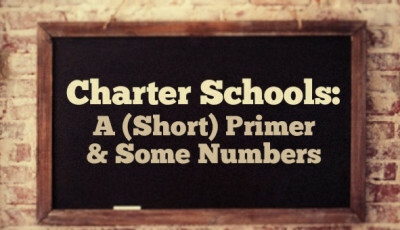 This is by no means an exhaustive resource, but rather a primer to allow you to get familiar with charter schools, should they become part of the education landscape in Alabama. There is simply no way to summarize what the research says, as it is all over the map. Everywhere I go, folks ask me who they can trust to give them real information. Read this stuff for yourself. Form your own opinions. National Alliance for Public Charter Schools (NAPCS) Dashboard – The most comprehensive data collection about the enrollment and performance of students attending public charter schools. District of Columbia Public Charter School Board – Equity Reports, 2015 – A look at Washington, D.C.’s charter schools’ performance. More than half of all students in public schools in D.C. are enrolled in D.C. Great interactive performance features. In both subjects, the trend since 2009 is on an upward trajectory, with the relative performance of the charter sector improving each year. Related results for different student groups indicate that black students, students in poverty, and English language learners benefit from attending charter schools. 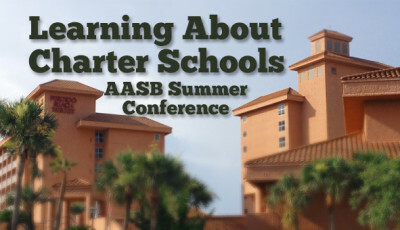 However, charter school quality is uneven across the states and across schools.